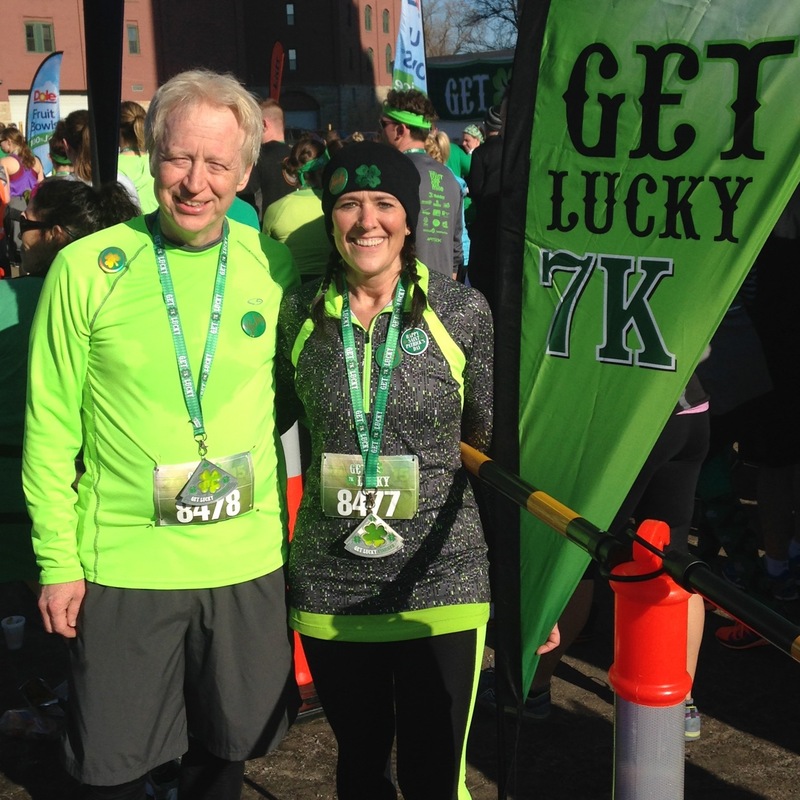 This past Saturday (March 14), the hubster and I ran our 5th consecutive Get Lucky 7K race. The Team Ortho event is one of our favorites of the year and is usually our first race of the season. Not this year however, it was our 4th race already! And, it was my second best race ever. My official time? 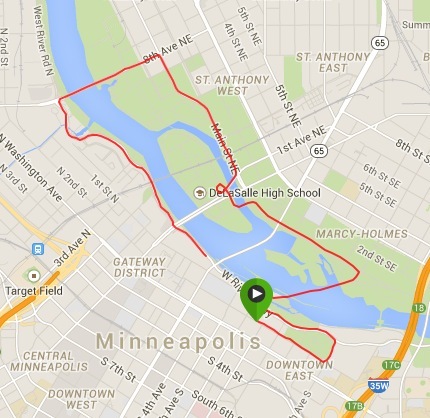 I finished the 4.35 mile race in 40:48! Wait, what?!?!?! Yes, I finished in forty minutes and 48 seconds. Crazy! Where did that come from? How did that happen? This is not fast to many runners, but for me, to keep an average pace of below a 10-minute mile is so not typical. I rarely average below a 10.5-minute mile. So seriously, where did it come from? How did I do that? Honestly, I have absolutely no idea. I really didn’t think I was going that fast. I maybe – just maybe – could have pushed it even a little harder. My legs felt great. My mind, my heart, my body felt wonderful. I could breath. I wasn’t struggling with my breathing at all. The weather was perfect. I think it was something like 40ºF and there was just a slight breeze. It was sunny. Truly, it was pleasant. It couldn’t have been a better day for a race. Everything was just really, really good. The course was mostly flat. 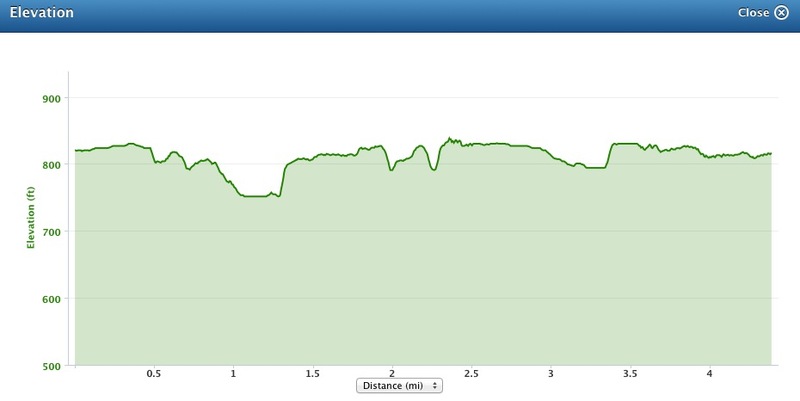 Parts of it were the same as last weekend’s 10-miler race. My splits, as you will see, were pretty consistent. I had a negative split the last mile. 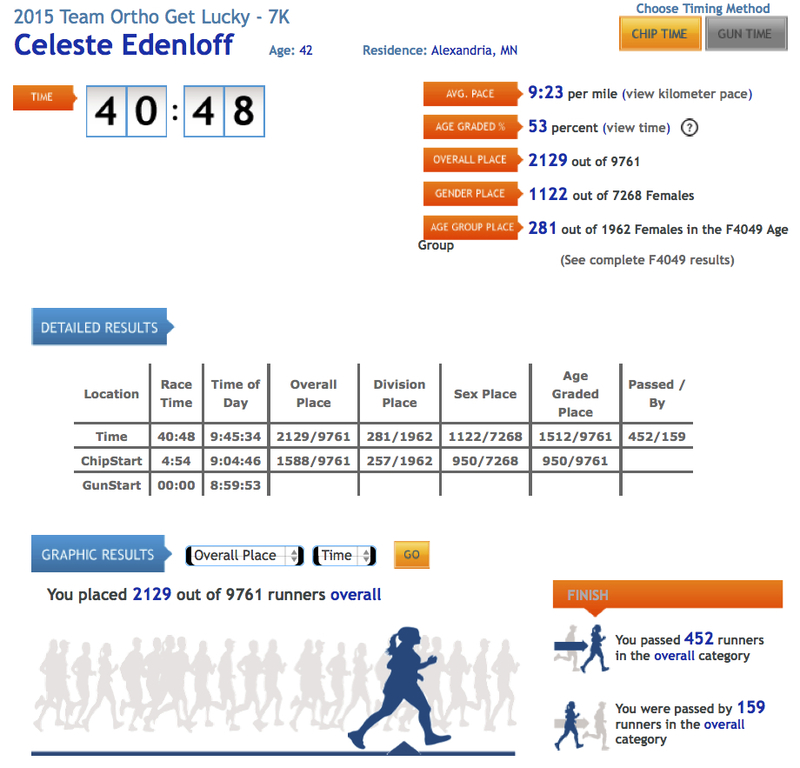 And of course, my time and my distance were a little different than the official time and distance. I have to say, I like my average pace better than the official one! According to my Garmin Fit app on my phone, which is what I am using while I am waiting on my Garmin watch, said that I ran 4.39 miles in 40:47 and had an average pace of 9:17. WHAT? 9:17? For reals? Yep, THAT really happened. 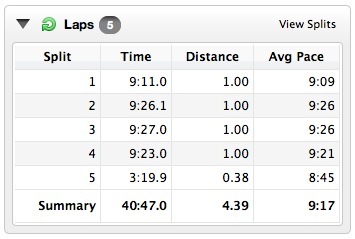 According to my official results, I ran 4.35 miles in 40:48 and had an average pace of 9:23. Honestly, it really doesn’t matter. I kept an average pace closer to a 9-minute mile for more than four miles. Seriously, I was – an still am – pretty pumped about that. And, in case you were wondering how Al did, here are his results. Yes, he’s pretty dang good! So proud of him! If you look at the lower right corner of his stats, you will see how many people he passed. 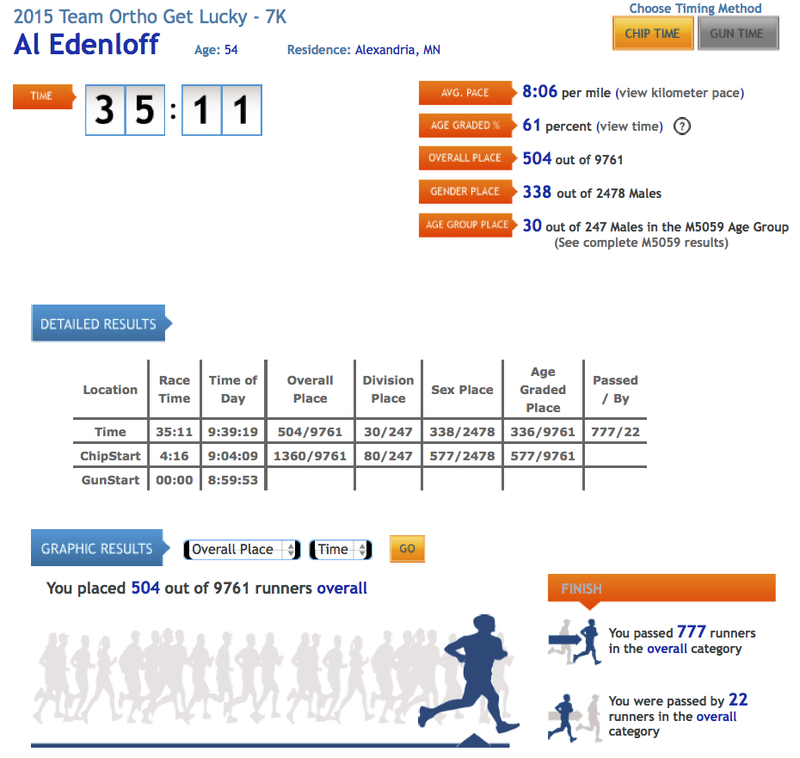 How cool that it was a 7K race and he passed 777 people! He should have bought a lottery ticket! We looked up our results for the last four years and Al wrote them down when we were at the hotel. We also looked up how many runners there were each year. 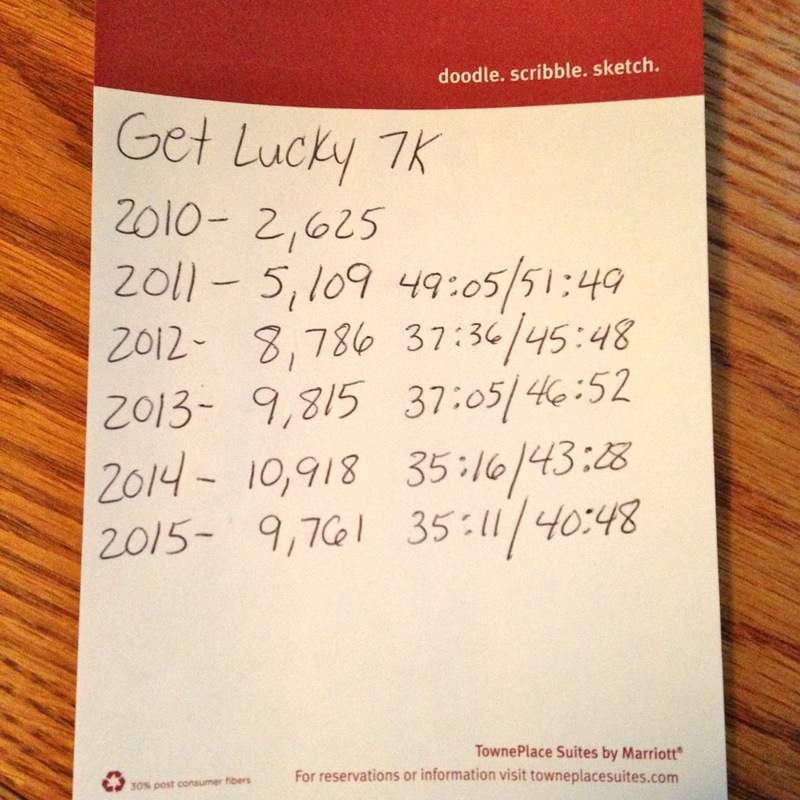 The Get Lucky 7K started in 2010, but we didn’t run it that year. We started running it in 2011. Al shaved 14 minutes off his time from the first year and I have taken off 11 minutes. How cool is that? Pretty proud of both of us! I also found our picture from each year. I posted it on Instagram on Friday. It’s fun to see how much we have changed! When Al and I race, we both like to pick out a “rabbit,” meaning someone who is going faster than you and who you try to catch. It’s kind of like greyhound dog racing, where the dogs chase the rabbit! Most often, I pick a female, but there have been times, I will pick a male. Sometimes, I can catch the rabbit and then I have to find a new one. Sometimes, the rabbit is too fast and there’s no way in heck I can come close to catching the person so I have to pick a new one. Most often, I try and find someone who is just a little ahead of me. I will try and keep the person in my sights at all times. But like I said, sometimes, that person ends up being too fast and I have to find someone else. It’s really a fun kind of game I play. There have been times I have actually gone up to the person after the race and thanked him or her for being my rabbit. For some reason during this race, I didn’t really have a rabbit until right near the end. I think I was just too focused or maybe not focused. Not really sure. Anyway, early on in the race, about a mile into it, I noticed a younger kid with his dad ahead of me. I love seeing kids at races, it just melts my heart. I so wish I would have started running at that age! When I passed by the father-son duo, I said to the boy, “Great job, buddy! You’re doing awesome,” as I gave him a thumbs up. He smiled a cute little grin at me. 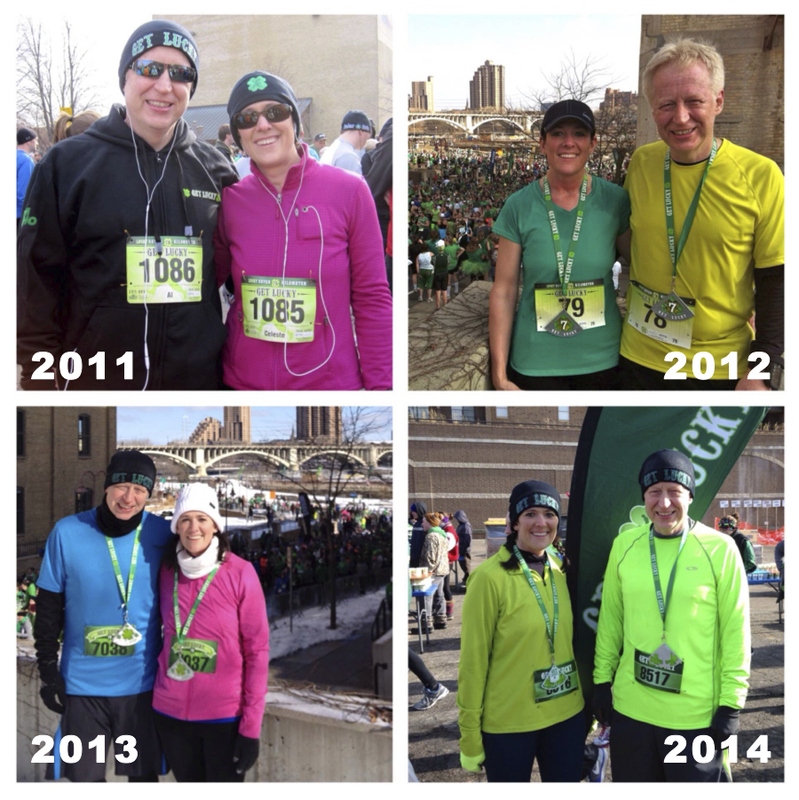 I didn’t think about him again, until……..about the last quarter-mile. Around the 6K marker. From out of nowhere it seemed, the kid and his dad came whizzing by me. I truly didn’t think I would see him again when I passed by him so early on. It was at that moment, HE became my rabbit. I chased him the rest of the way. I never caught him. He and his dad crossed the finish line before me. After meeting up with Al, I told him about the kid and then we saw them and I darted toward them, stopping to talk to the kid. I said, “You’re a rock star, buddy! You did so good. 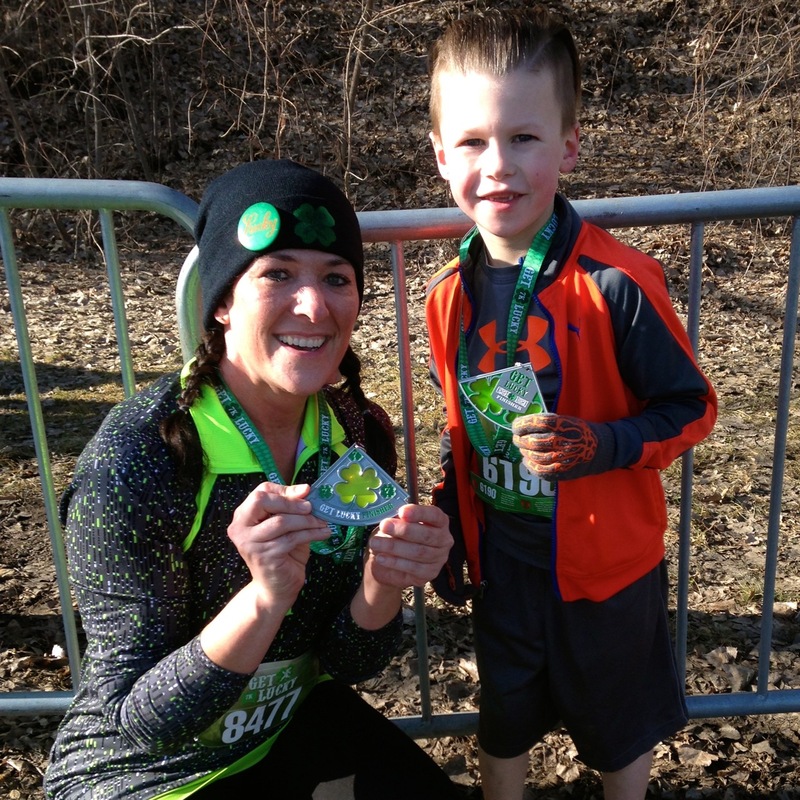 Awesome job.” And then I thanked him for being my rabbit, explaining that I chased him toward the finish line. I asked his dad if he would be okay if I got my picture with his son so I could share it on my blog. He said yes. So, without further adieu, I would like you to meet my rabbit, Hanon. By the way, he’s 7. I also found out that his older brother, who is 9, also ran the race, but finished ahead of him. Isn’t he the cutest little runner you’ve ever seen! Thanks again, Hanon, for being my rabbit! That is so cute! So why am I teary eyed? Isn’t it nice when the run seems easy? Nice job from both of you on improving your times. It’s funny how you call your pacers “rabbits”, as I call them “targets”. The goal is to stay with or pass the target, at which time you select another target. Sounds like a great weekend! Good job and great job on the blog! You should be so proud of yourself! Congrats and how cool to have the little boy as your rabbit! I loved that! Previous Previous post: Best AND worst race!